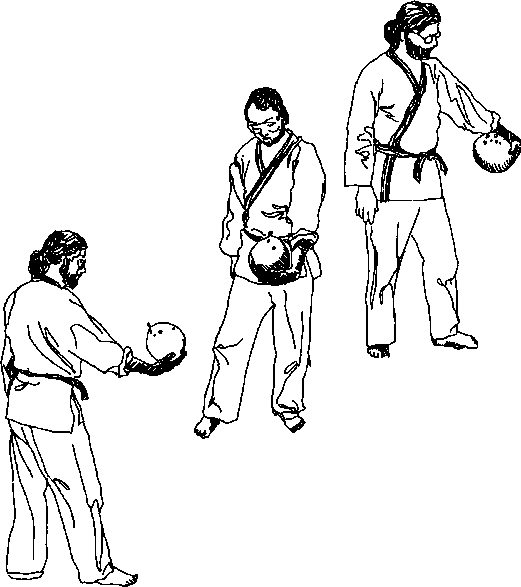 Uke and nage hold opposite ends of a cloth, belt, or string. Uke notice how the tenkan feels when nage moves forward; when nage moves backward. Which is more compelling? 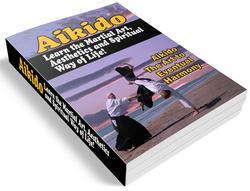 Aikido has been described as The Art of Leading. It is also The Art of Following as one must follow and align before one can effectively lead. Backing up looks like this.